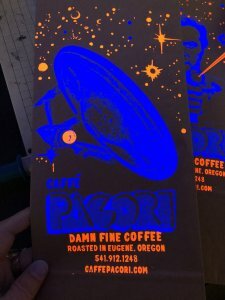 Blunt Graffix teamed up with the local Eugene coffee roasters at Caffé Pacori to create a set of unique black light responsive coffee bags for their different roasts and beans. 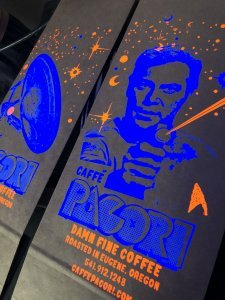 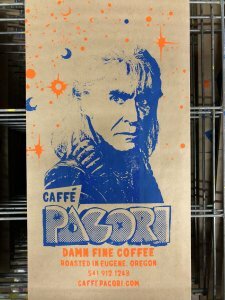 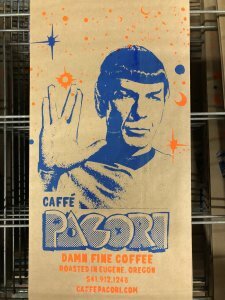 To get yours just head on over to Caffé Pacori’s online store and be sure to mention in the notes that Blunt Graffix sent you and that you would like the Trek bagged coffee. 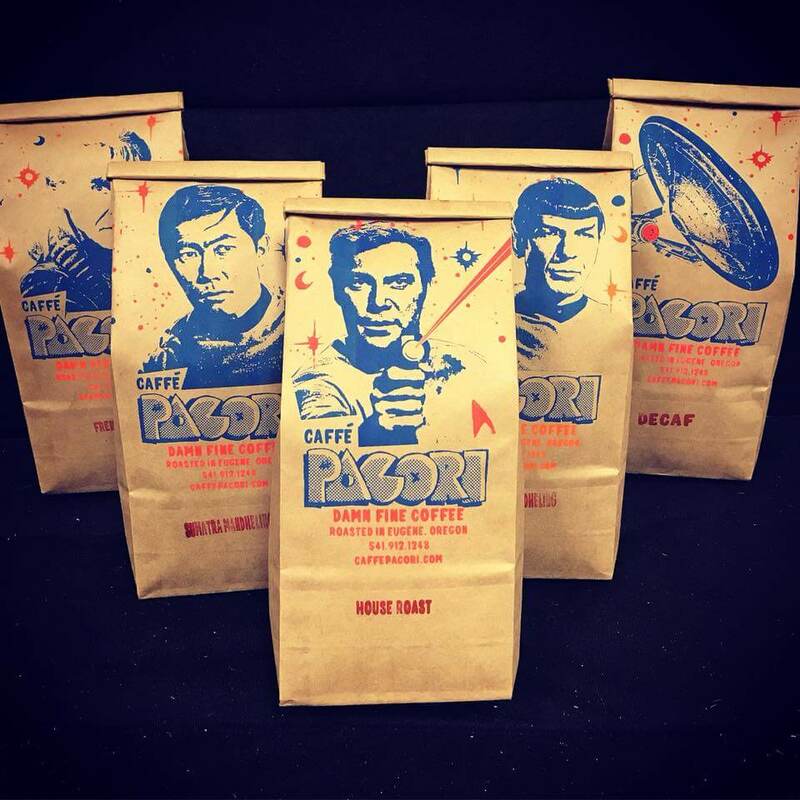 Collect all 5 and stay caffeinated so you can live long and prosper!